My first novel Lilytook me 27 years to write. Of course, at that time, I wasn’t ready to write a novel, and there were long periods when it sat untouched in a box. The seed of an idea for a novel presented itself while I sat in church one Sunday morning. The sermon centered on God dying for imperfect people. That’s when the creative wheels began to turn. What if a rebellious girl is raised in a Christian home, her beloved father is a pastor, and although she has heard the Gospel all her life, she does not believe it or accept it for herself. Soon after I named my character Lily and was doing some research, I read about wild red lilies. Lily has red hair. I considered that a God moment. Although many Christians have enjoyed reading Lily, I wrote it for the lost. There are those who will never hear the Gospel because they won’t read the Bible or they shut out someone sharing the Good News with them. All my novels contain the Gospel. It’s what I believe and it’s my tool to witness to others. Like my daughter Melanie once said, “Mom, you didn’t write Lily to sell books. 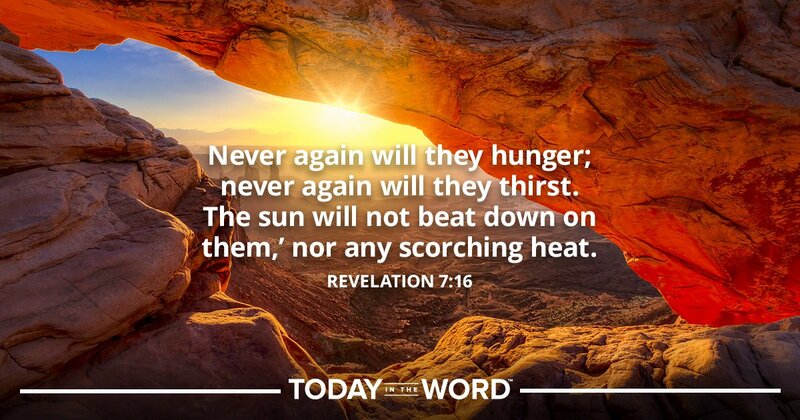 You wrote it to be read.” My Lord is my passion, and I’m compassionate for the lost. Is the Lord your passion? What tools has he given you to share the Good News? Father, what an opportunity and a privilege to partner with You. Help me share with others the Good News. You came to earth as a baby, You lived, You died for sinners, You rose again, and You long for us to spend eternity with You in heaven. Thank you. Amen. California, 1900—nestled in the foothills of the northern California coast, the town of Laurel Springs is home to high-spirited Lily Blair, the daughter of Rev. William Blair. Lily delights in being spoiled by her grandmother and father, and even though she lost her mother to childbirth, she glories in life itself and continuously pushes the bonds of propriety. Having her every whim indulged as a child leads to a tough road as an adult. Lily falls in love with James Conti and wants to marry him, but James heads off to fight in the Great War, leaving Lily alone and heartbroken. When her father wants to send her off to boarding school, Lily makes yet another rash decision and marries a man she does not love. In the ensuing years, Lily endures hardship and loss, a sharp detour from the pampered existence she once enjoyed. Yet as Lily struggles to cope with these unexpected changes, she discovers just how powerful God’s love and forgiveness can be. But will it be enough to get her through the darkest days yet to come? 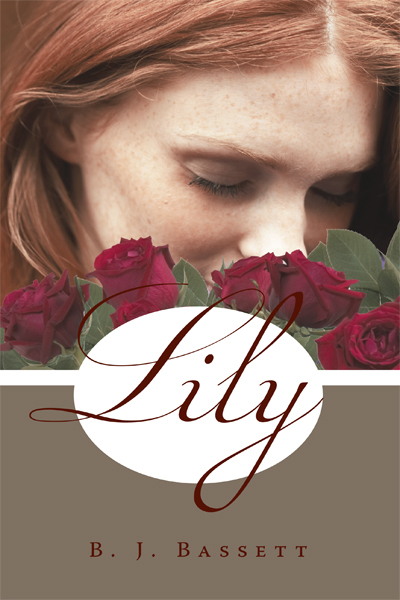 Lily is an emotional story that celebrates the strength of the human spirit. I kept a journal while writing Lily. It’s posted on my blog athttp://bjbassett.wordpress.com. It not only includes my writing struggles and triumphs, but what was going on in my personal life at the time as well. B. J. Bassett encourages others as an author, teacher and speaker. Her books include a contemporary novel, Gillian’s Heart; a historical novel Lily; A Touch of Grace—The G.R.A.C.E. Ministries Story; and coauthor of a children’s devotional My Time with God, Focus on the Family, Heritage Builders, with over 55,000 copies sold. As a contributing writer, publications consist of Writer’s Handbook 2000, The Writer, and The Focus on the Family Guide to Growing a Healthy Home, Wolgemuth & Hyatt, Publishers, Inc.—consistently on Bookstore Journal’s Best-selling Christian Books List from November 1990 - February 1991, and voted the 10 Best Books for 1990 by Today’s Christian Woman. 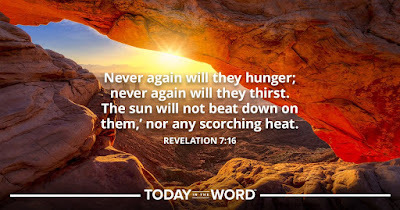 Magazines, devotional booklets, curriculum and newspaper publishers include Focus on the Family, Woman’s World, The Quiet Hour, Pathways to God, Devotions, Harcourt Brace, WordAction, Gospel Publishing and Times Standard (newspaper). She teaches writing workshops at Umpqua Community College, Roseburg, OR and at writer’s conferences. As a speaker for Stonecroft Ministries, she tells her story of rejection and acceptance, not only in life, but as a writer as well. She also offers book talks, including discussion questions and shares the journey—from the seed of an idea to a published book. Memberships: ACFW and Oregon Christian Writers (OCW). She enjoys reading, jigsaw puzzles, knitting, munching warm scones oozing with butter and strawberry jam and sipping earl grey tea. A native Californian, she lives with her husband of 60 years in Roseburg, Oregon. God-moments during research are such reassuring confirmation. Thought provoking points, Bunny. A lovely write-up, BJ. You are a wonderful author, thanks for sharing. Lily sounds like a wonderful story. I'm glad you stuck with it. I learned some things about you today. I didn't realize you're such an accomplished author. God has certainly given you a gift. So glad we serve a living God who is always on time for each one. Lily sounds like a beautiful historical story.